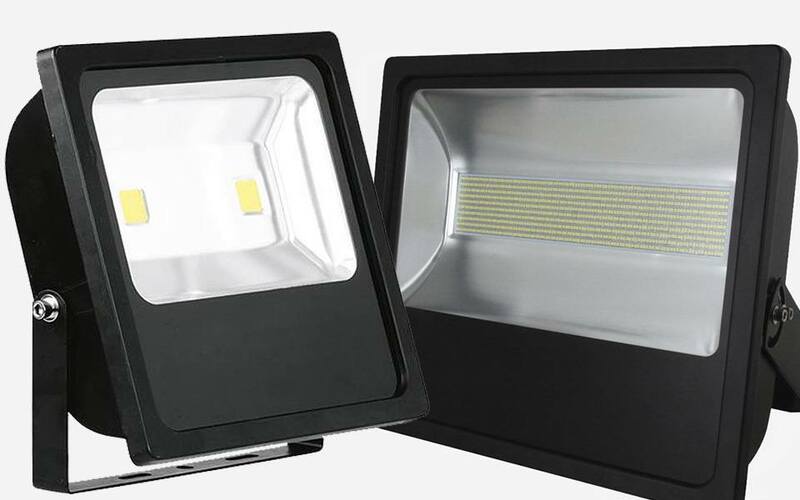 Domestic or commercial, we have an incredible range of led floodlights from 10w to 500w. 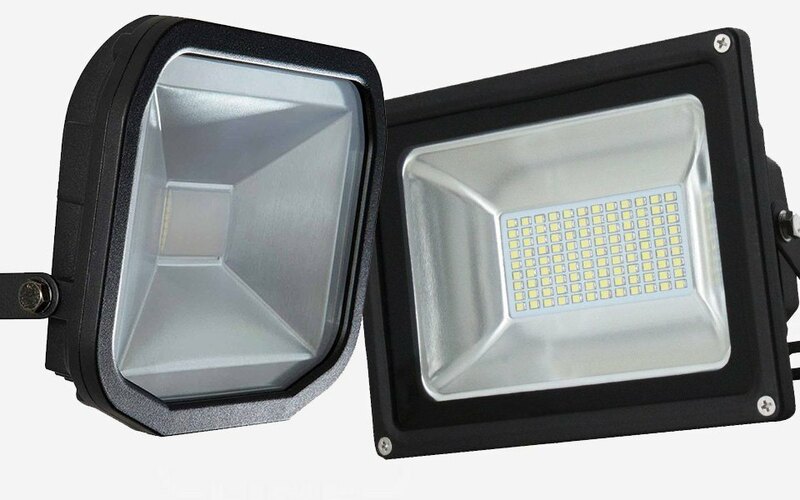 LED floodlights are often used indoors and outdoors for domestic and commercial facilities for security reasons and other purposes. They're becoming more popular in domestic settings to warn off intruders and in gardens. Our PIR range of floodlights can detect movement to turn on and off, saving money and being ideal for security reasons. Our dusk till dawn collection will only ever be on when you need them to be, turning on automatically at dusk and off at dawn. We have many options available including ultra slim, dusk till dawn and premium floodlight options depending on your needs. 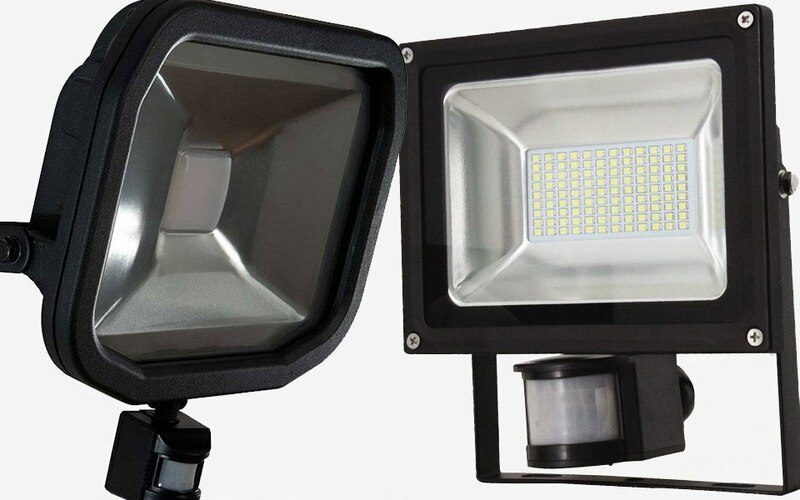 We have both standard and slimline floodlights in various domestic power outputs. Our floodlights use the latest SMD technology for a more compact design. Our range of high power commercial application floodlights are available up 42,500 lumen output. Replace your old halogen or incandescent bulbs to LED floodlights today at your home or business to use less energy and to get a higher level of performance. By switching to LED with us you can save up up to 90% on your energy bills. Start saving today!